A Southport hotel has won an award for its marketing at the Cateys, the hospitality industry's equivalent of the Oscars. 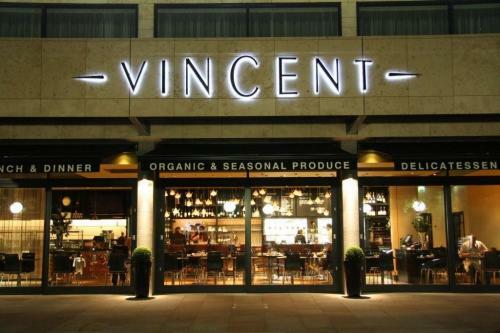 The Vincent Hotel was named as having the best independent marketing campaign of 2013 for its Vincent Cafe, with judges describing it as as "pushing the boundaries" and "witty". Cheshire's Amba Restaurant & Lounge was shortlisted in the same category. Over 1,100 people attended the event at the Grosvenor House in London. Paul Adams, owner, said: “We are delighted to be recognized as having the best independent marketing campaign of 2013. We were up against some stiff competition and some of the country’s best establishments. To have won this award is a huge compliment and shows the excellent work we have done in the last few years.